A London native, Chef Nicholas’ culinary expertise spans 34 years covering various international destinations including Macau, Vietnam, China, Australia, Dubai, Saudi Arabia, Lebanon, Costa Rica, Hong Kong and the United Kingdom. He first joined AccorHotels through Sofitel Melbourne on Collins and since then, he has worked in several other AccorHotels properties including Sofitel Jing’an Hotel in Shanghai, Sofitel Hangzhou, Sofitel Galaxy Nanjing and most notably, Vietnam’s leading hotel—Sofitel Legend Metropole Hanoi. Now at the helm of Sofitel’s seasoned artisans and magnifique dining destinations, Chef Nicholas is looking forward to making his mark in a country of eager gastronomes. 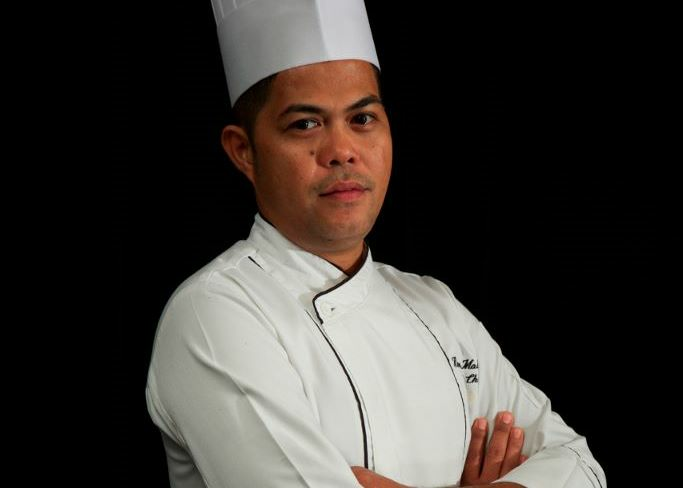 Chef Halim Ali Khan is set to take Manila by storm with his sizzling and fiery North Indian creations. Savor the mystical North Indian cuisine with its rich spices and flavors by starting with his signature tandoori and naans. 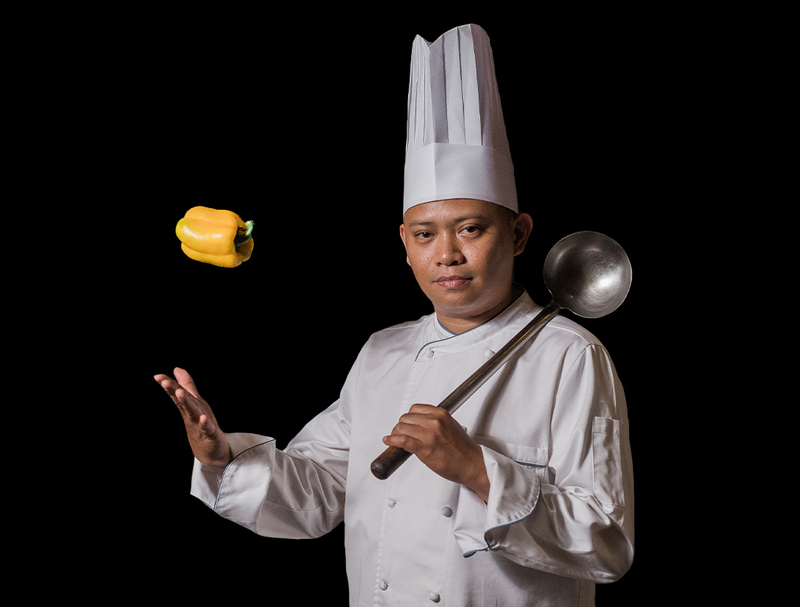 This young chef spent 6 years with Park Hyatt Goa Resort and Spa as sous chef starting his career as commi chef. He has learned and honed his craft in creating North Indian dishes, tandoori and different types of Indian curry. A typical Indian, he loves to play their national sport, cricket. Chef Julien brings with him 10 years of work experience in the Cullinary industry. He managed his own bar and restaurant in France for three years. he then worked as a Chef De Cuisine for different restaurants in France and UAE, and recently in a luxury cruise line before joining the Spiral team. Thai chef is adopted Thai, Romeo Malate, a Filipino chef who was trained in Thailand and has been cooking for over ten years. Known for his creative dishes with authentic Thai taste at People’s Palace in Makati, one of Manila’s most popular Thai restaurants. Be sizzled with Chef Romeo’s new twist to your favorite Tom Yum, delicious soups and curries and other Thai dishes. Just as the surprising twists in his cooking, he has an interesting non-culinary background - an architectural drafting graduate. He worked as a telephone operator, draftsman and accountant until he decided to heed to his true calling – cooking. Expect him to impress you with his new concoctions of Thai food. 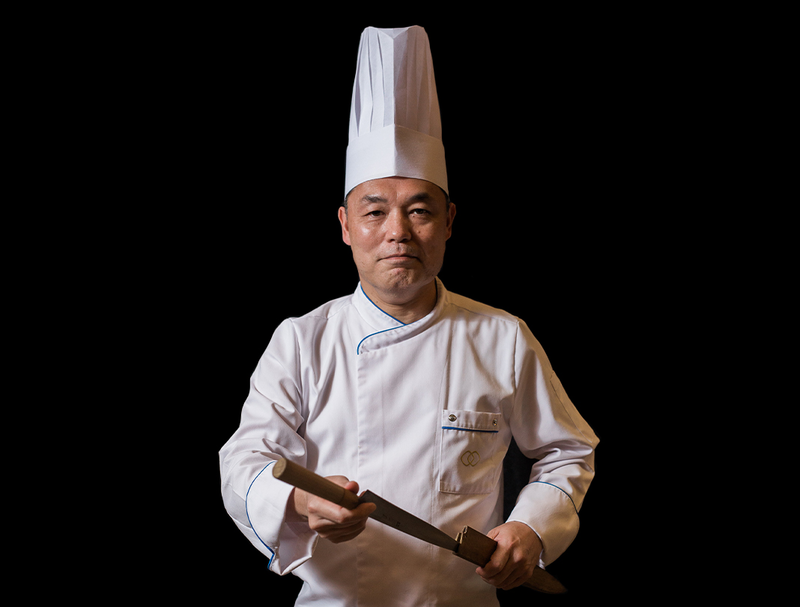 Chef Masaaki's 31 years of experience in the culinary industry started from being a Cook for several restaurants in Japan. His hard work paid off and was able to start his own restaurant in Japan from 1998 to 2009. He then chose to move in the Philippines and has worked as a Head Chef in a Japanese restaurant in Makati City for eight years. 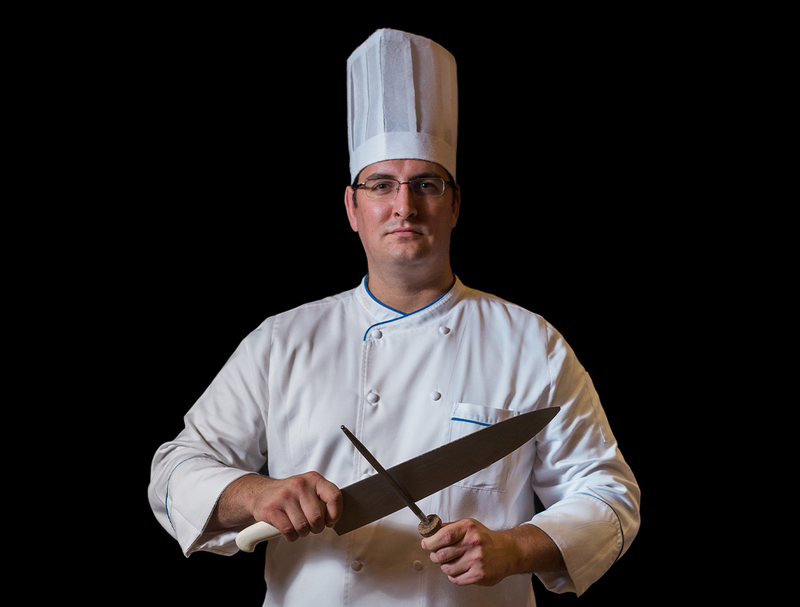 Chef Mac brings with him a wealth of experience in Pastry operations. His sheer talent in sugar craft, chocolate artistry, centerpiece / showpiece making, production of low fat and sugar-free desserts became his passport to reach heights in his chosen craft. 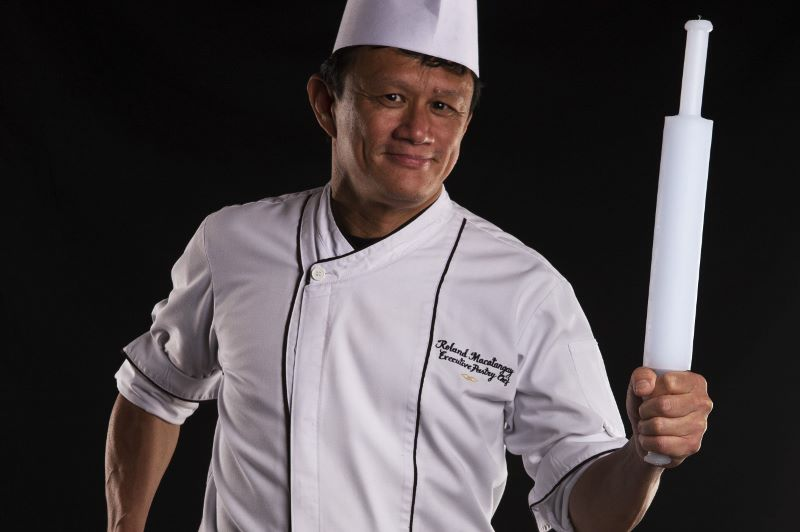 Chef Mac developed his skilfulness through his 27 years experience in the field and from trainings received from distinguished institutions i.e. 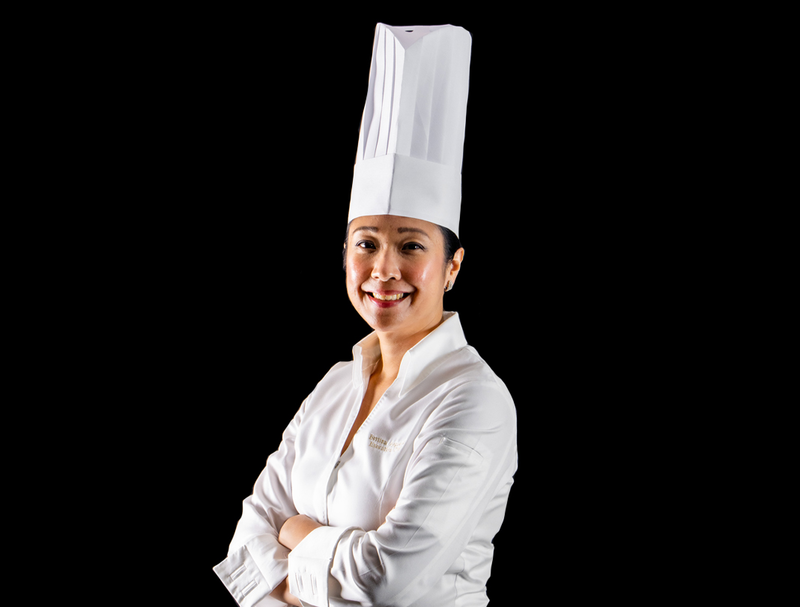 Advance Cake Decorating and Wedding Cakes from Henny Sison Cake and Baking School, Professional Pastry Modern Cakes and Pastries from the French Culinary School of Asia Kuala Lumpur Malaysia and Kondirana Chocolate Handling and Productions from Schwytz, Switzerland.